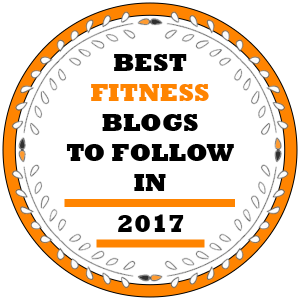 Okay, we know you love your barbell bench press and you’d rather die in agony than give it up, and that’s okay – when used correctly, the bench press will stimulate powerful muscle growth. 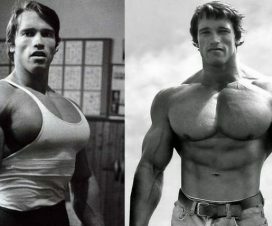 But there are other equally effective chest exercises, you know. 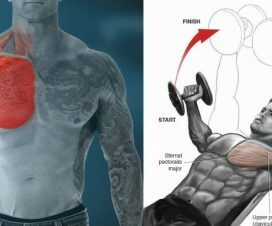 Have you ever tried to start your chest workout with another move, for example dumbbell presses? …Really? 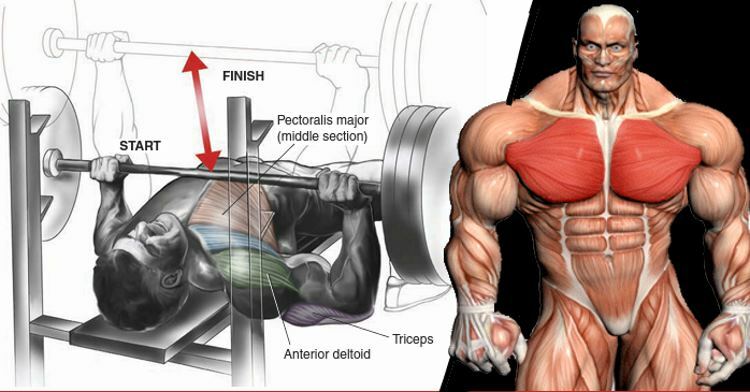 Then we have a suggestion that will help amplify your chest gains: next time you enter the gym to train your chest, begin with one of the 4 alternative moves described below and do the bench pressing a bit later. 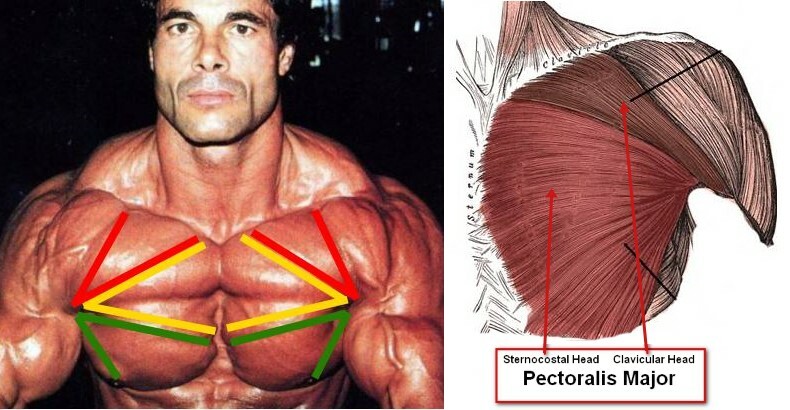 These exercises are just as important for developing a fully rounded, massive chest as the bench press is, especially if you’re obsessed with the latter. 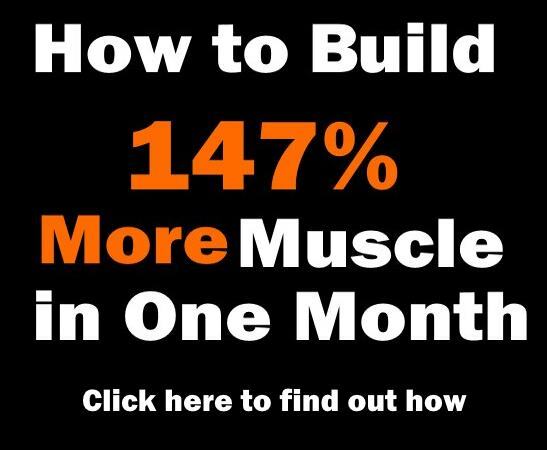 To unlock a new level of gains you need a new training stimulus – we guarantee you’ll be surprised with the results! 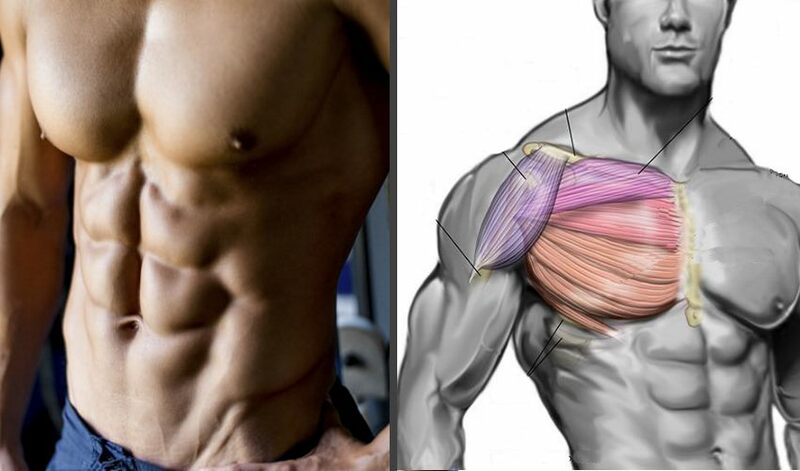 Lagging upper chest? No problem, the incline dumbbell press will take care of that. 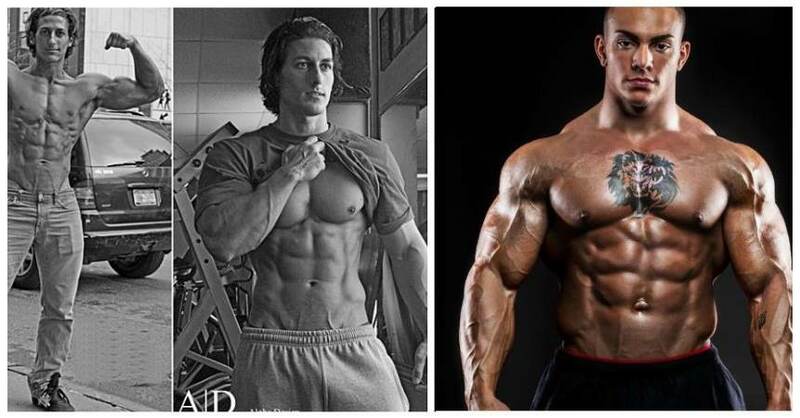 While flat benches have their advantages, they can’t train the muscles in all ways possible. The same applies for barbells, by the way! 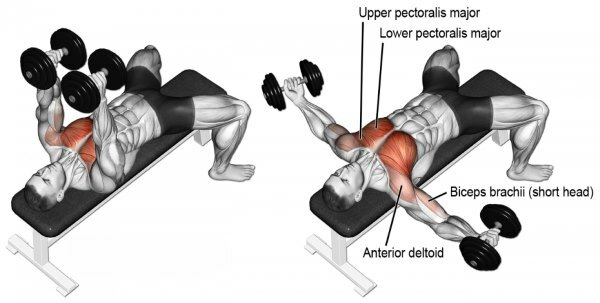 Alternating between bench angles and ditching the barbell for a pair of dumbbells once in a while will help you hit as many different fibers as possible and achieve better overall hypertrophy. Also, you can adjust the bench angle on every set to emphasize different muscles. 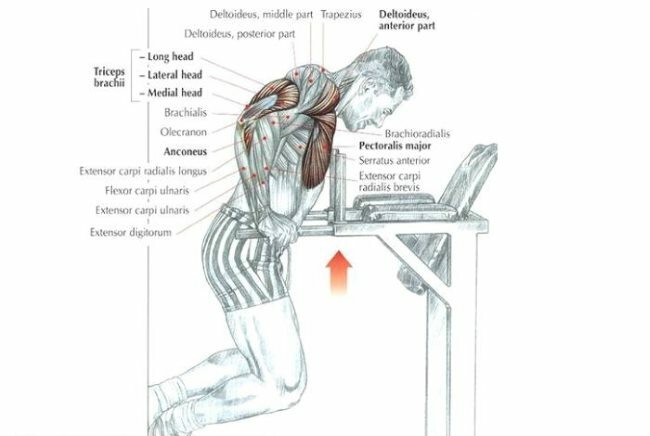 Typically, isolation exercises such as dumbbell flies are performed at the end of the workout, after you’ve fatigued your muscles with the major compound moves. But there’s an exception to this rule and it’s called pre-exhaust training, or pre-tiring a certain muscle using an isolation exercise first and then finishing with multi-joint movements. 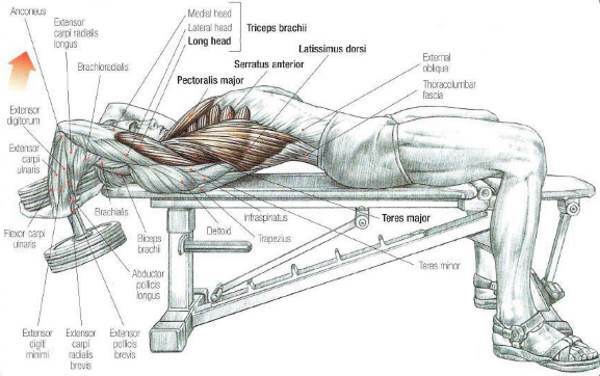 The point is to ensure that other muscles don’t fatigue before the target muscle and limit the amount of work you can perform, and some studies claim this approach offers greater muscle building benefits than the standard exercise order. 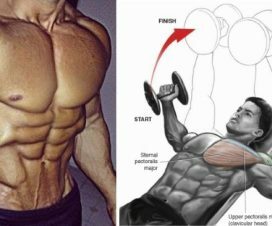 Although this is a rather unusual way to start a chest routine, it’s guaranteed to help you make the most out of it! Plyometric push-ups will quickly activate your fast-twitch fibers, which are responsible for producing short bursts of power, and help you build explosive strength in your pectoralis major, deltoids and triceps. If you’re able to perform 10 regular bodyweight push-ups with perfect form, you’re ready for the plyo push-up.To get best results, perform them as quickly and explosively as possible! Dips are one of the best upper body exercises, as they simultaneously work opposing muscle groups and can be used to bring special attention to your chest muscles while warming up your front shoulders and triceps. To maximally target the chest, you need to keep your body leaning forward through the entire movement, avoid locking out the elbows at the top position and keep your head neutral. For optimal gains, keep the reps in the 8-12 range and make sure your form is flawless. 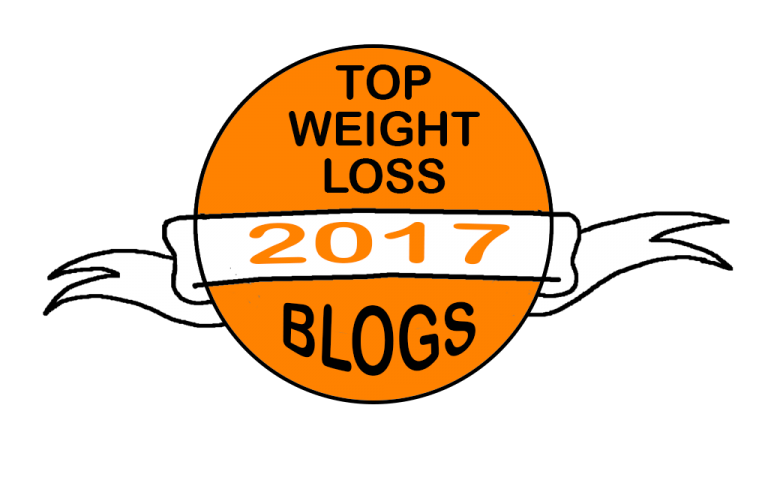 Once you master the bodyweight dip, introduce an additional load of 50% bodyweight and aim at 6-8 reps.